If you’re reading this, you may be wondering what the vegan lifestyle hullaballoo is all about. Why are people starting to look twice at what they’re eating? What has made restaurants create alternative menus and substitutes for mainstream foods? You may have a lot of questions or you may just want to educate yourself on what the vegan movement is founded on. 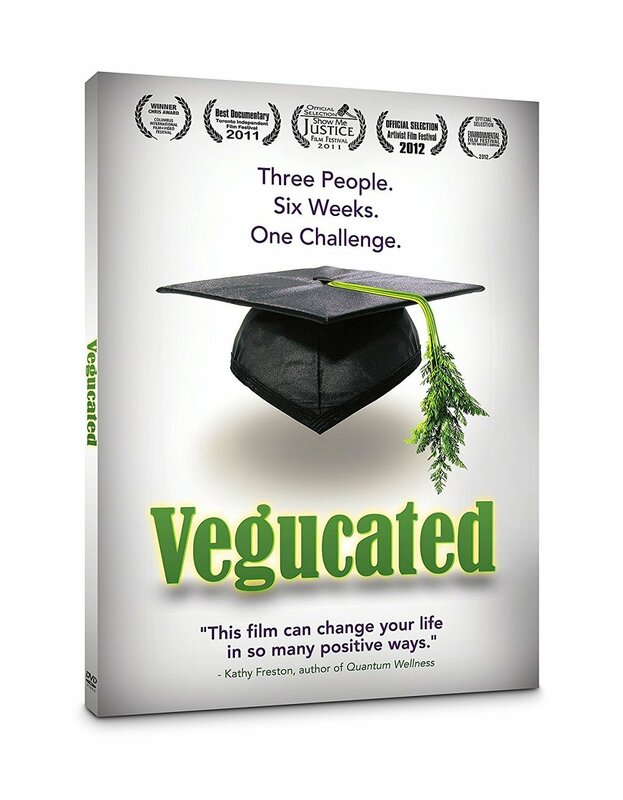 This list of documentaries and videos, if used wisely, will provide you a world of knowledge and a newfound awareness of your part in the food chain and the consumer paradigm. 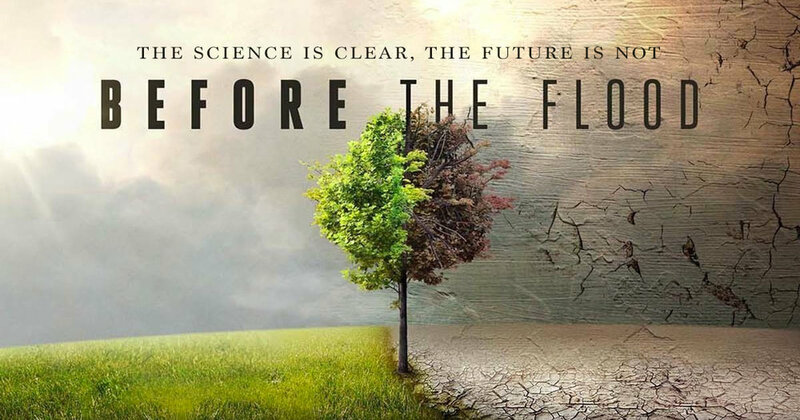 ****Before the Flood was the official catalyst that made me go vegan. 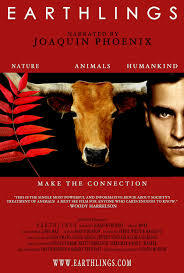 It's a tremendous film that is so jarring it will make you look at your life in a whole new way. These documentaries are certainly eye-opening and can be incredibly impactful. The information conveyed in the videos has changed my life forever. I would love to hear your reactions and the effect these films have had on you. If you feel comfortable sharing, please drop us a note in the comment box! Also, if you have any other video or documentary recommendations, we'd love to hear from you!